Miss Jean Skaife graces the Faraway Inn each year with her love, her kindness, her memories and stories and her incredible nature photographs. Mr. Bill Roberts’s incredible art work graces the walls of Faraway Inn’s Cottage 1 along with a couple of equally magnificent pieces by his daughter Donna Leeward. 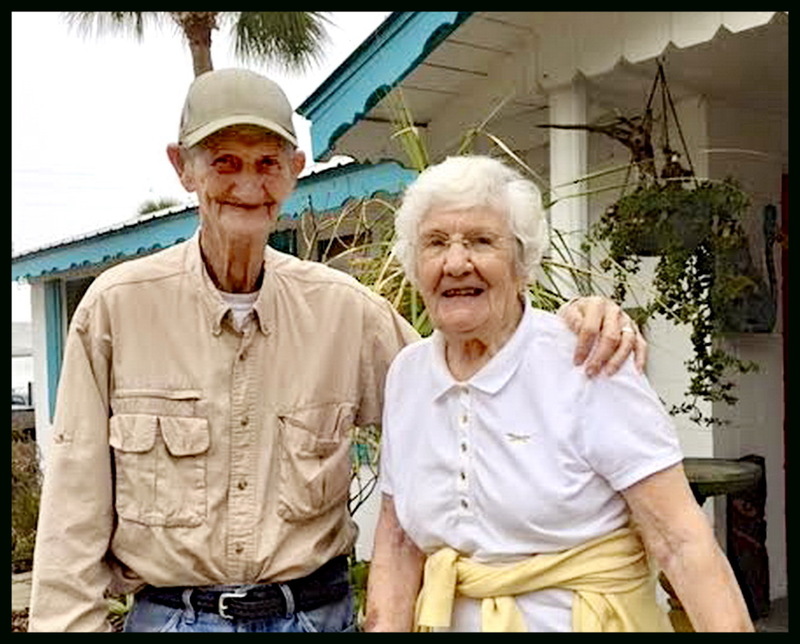 My thanks for all yours love and kindness during my recent return to Cedar Key – my forty first. The photo was recently taken by Ted Adams, close friend of both Skaife and Roberts.